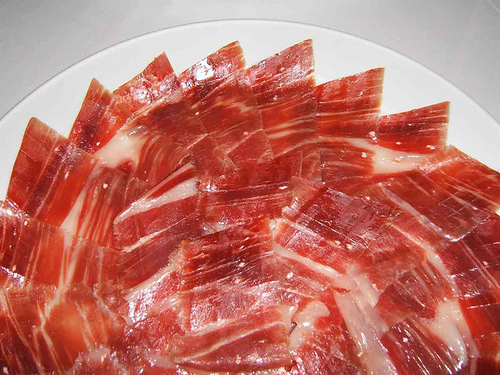 Spain is home to the world’s very best cured meats – hams, embutidos (sausages) and a whole lot more. 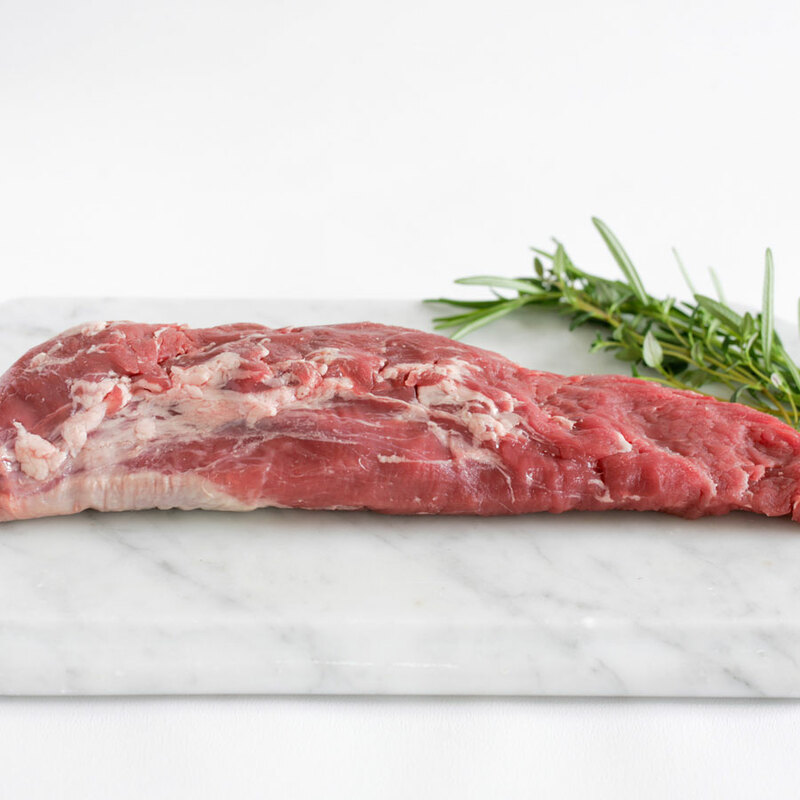 We have sourced an exceptional range of cured meat including 6 different types of whole ham on the bone, meats from Spain’s very best artisan curers and some new products to delight and tantalise. Our whole hams make perfect gifts or personal treats and all are available with professional carving knives and a range of jamoneros (ham carving stands).